The neutral "stone" coloured high gloss finish and smooth design make this collection a must-have for any contemporary home. 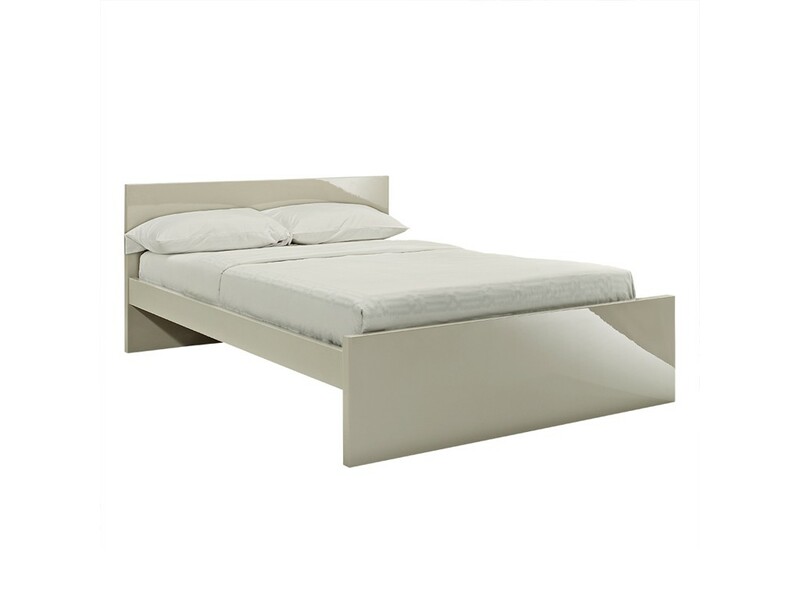 This collection will add elegance and class to any modern room. 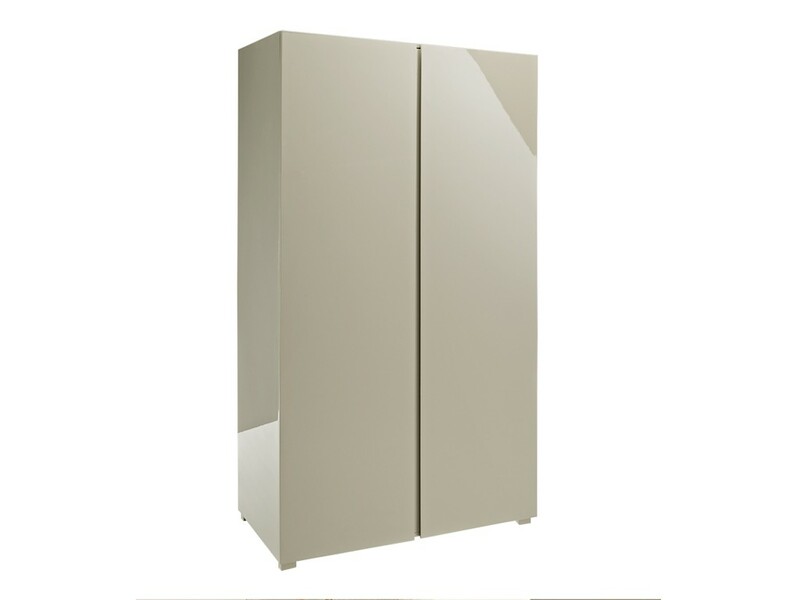 2 Door Wardrobe features an internal shelf and a hanging rail. 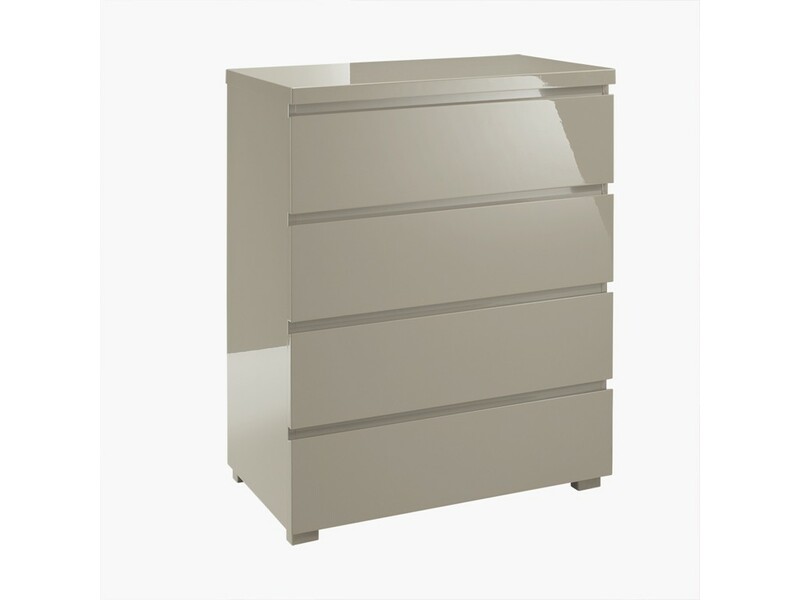 4 Drawer Chest features all 4 drawers on metal runners. 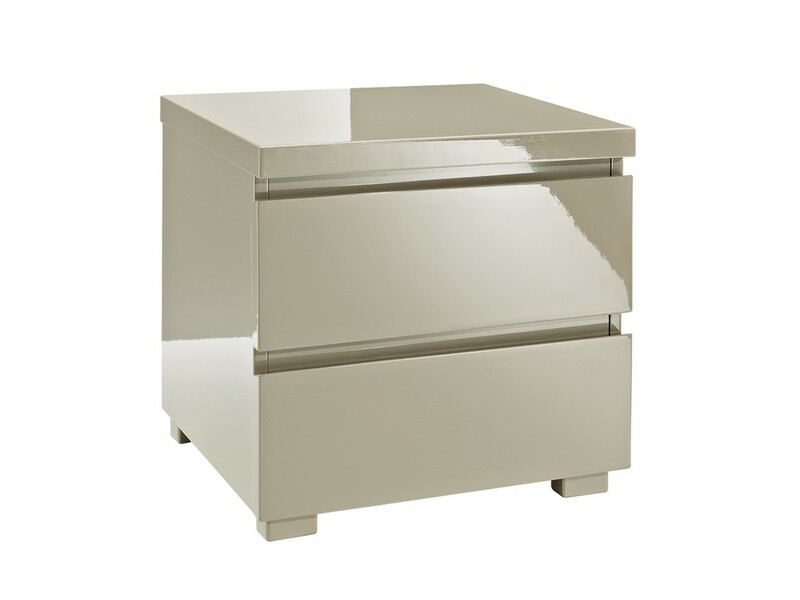 2 Drawer Bedside Cabinet also features metal runners. Beds available in Double and Kingsize. 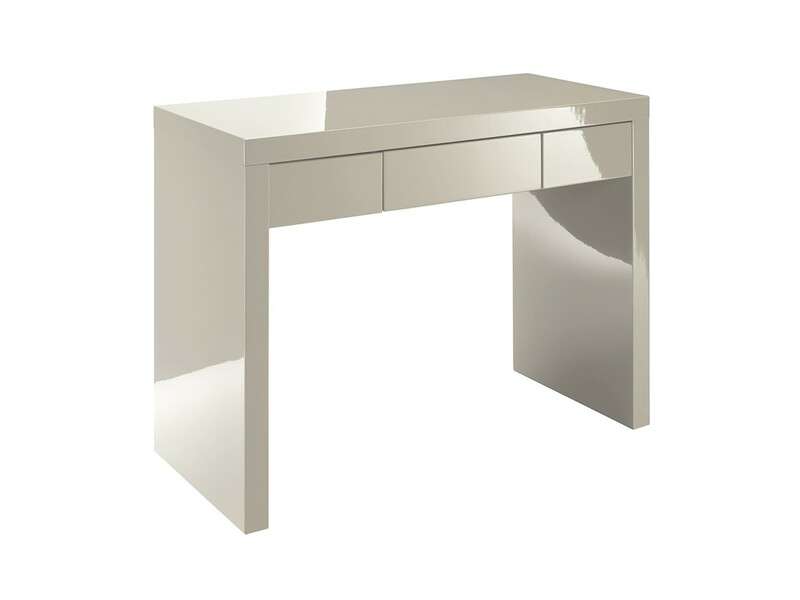 The Dressing Table has a single drawer which features metal runners.